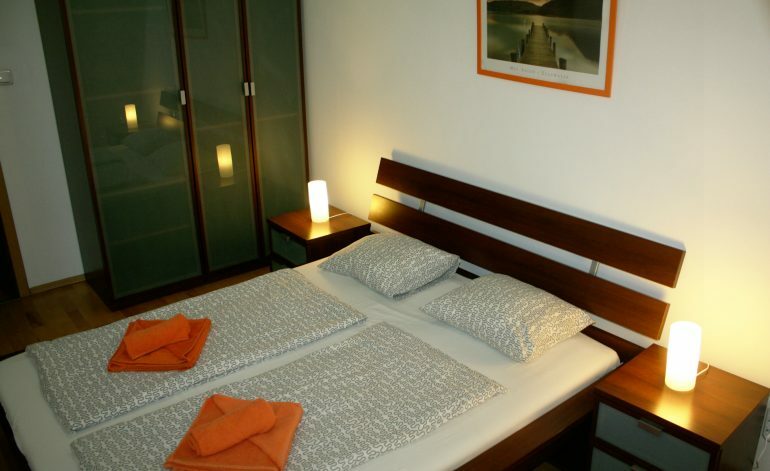 Our nicely furnished friendly studios consist of a fully equipped kitchen and bathroom. All studios have a double bed and some of the also has an open able sofa so they can provide comfortable accommodation for 2-3 guests. Our one bedroom apartments offer more space since they have a bedroom a living room and also a fully equipped kitchen and bathroom. You will find a double bed in the bedroom and open able sofa or single beds in the living room so it is nice accommodation for 2-5 guests. In case you book Elite Apartments via our site for at least 4 nights we will surprise you with one free airport transfer or one free Hop on Hop off ticket. 20EUR value each! 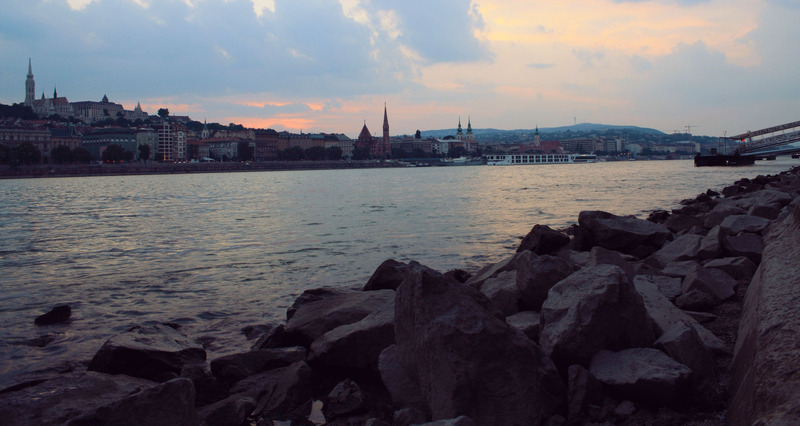 We offer comfortable apartments in the very center of Budapest since 2003.